The church of the Assumption of the Blessed Virgin Mary is situated in the village of Gora in the Banovina region, adjacent to one of the most important mediaeval communications leading from Petrinja to Glina and Topusko and further towards the Adriatic. The turbulent history of the church is highlighted by the changes of its proprietors, among which the Knights Templar and Knights Hospitaller can be singled out. The first phase of research was carried out in 1997, 1998 and 2003 by the Croatian Restoration Institute. 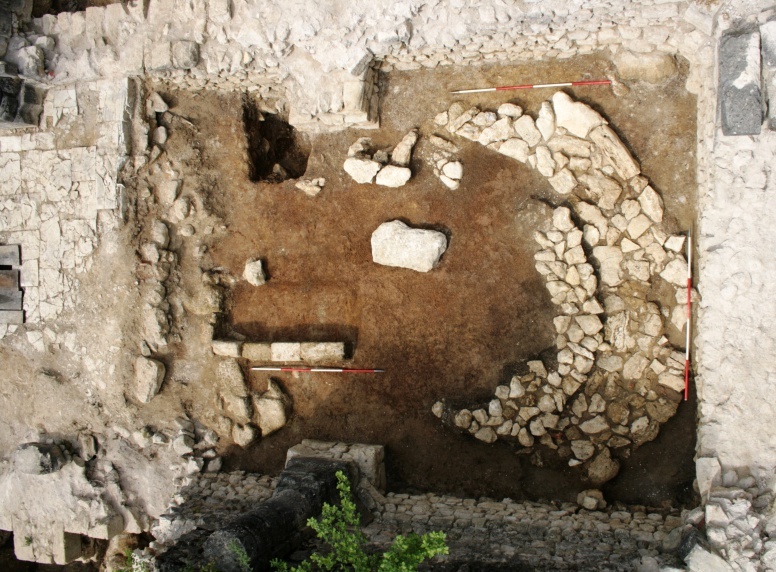 As an extension of sorts of this research, between autumn 2008 and autumn 2011 the Institute of Archaeology carried out the second phase of archaeological excavations of the church. This salvage investigation focused on the exterior of the foundation walls of the early Gothic church, built by the Knights Templar. In addition to this, two ditches east and west of the church, as well as the sacristy, were investigated. In addition to interesting architectural elements from various periods – from the apse of the older, Romanesque church to modern-period additions – a total of 424 graves were investigated. The graves can generally be dated to the Modern period (younger phase), the period of the Gothic phase of the church (middle phase) and, finally, the period before the erection of the Gothic church, that is, during the burials around the Romanesque church (the oldest phase of burials). 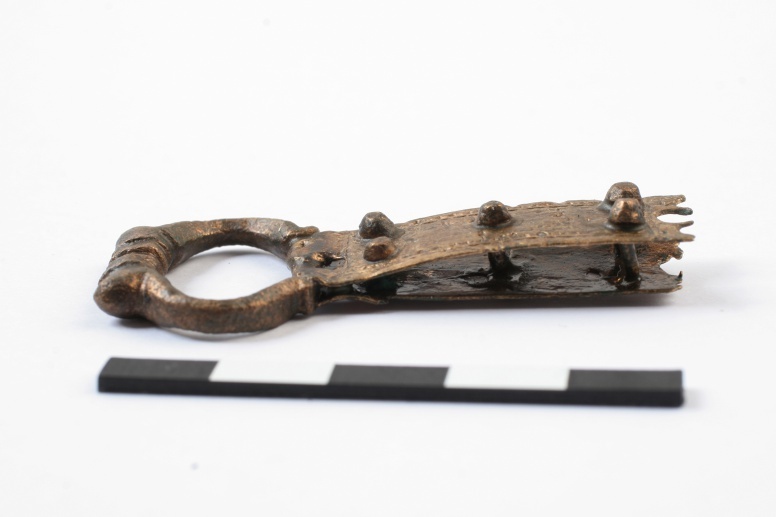 Although movable finds from all the phases of burial attracted great attention, the most interesting of all are the objects left behind by the chivalric orders – the Templars and the Hospitallers. 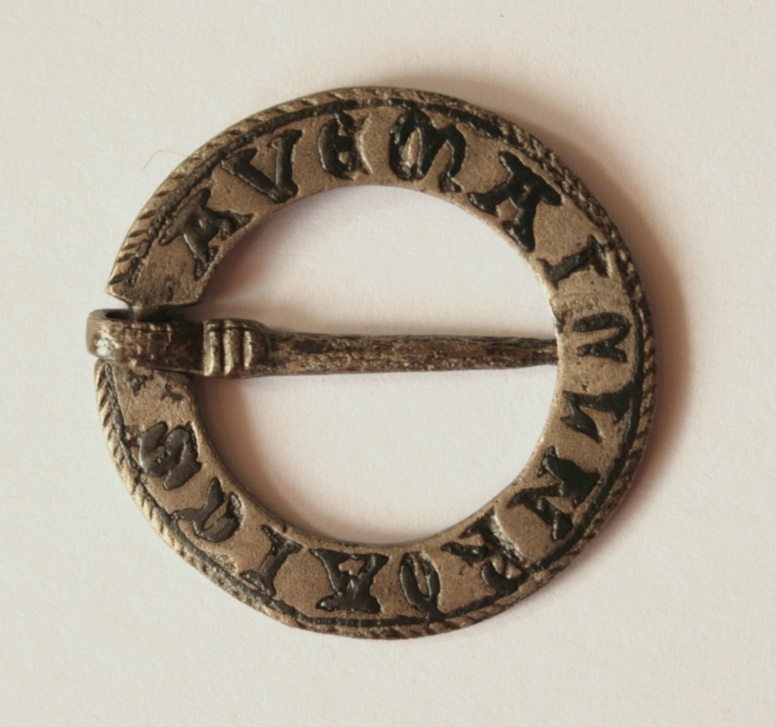 The Hospitaller period, for instance, is represented by two silver denars of the Hungarian-Croatian King Louis I, a silver signet ring with the motif of a lily and two cast round one-part buckle frames with a pin, discovered at the hips of one of the deceased persons. The Templars, too, left several coins behind, for instance, a picolo, that is, bowl-shaped denar of a Venetian Doge (Enrico Dandolo? ), and a silver Slavonian banovac, presumably of King Ladislaus IV the Cuman. 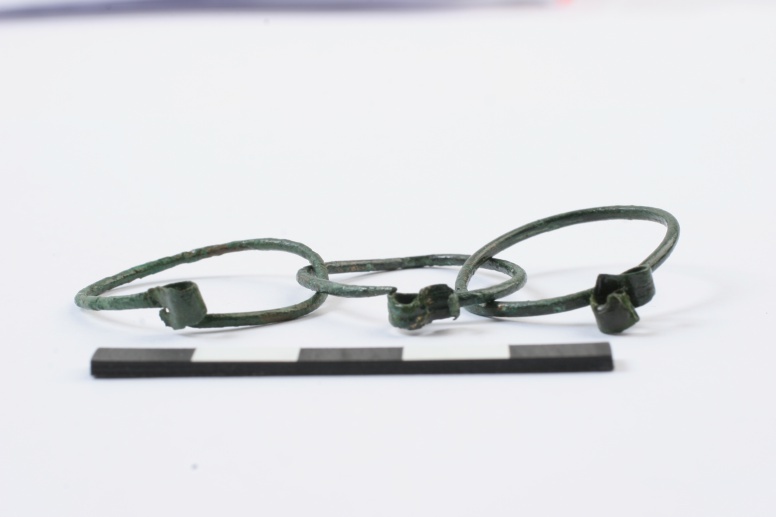 Next, there are various tin rings and a bronze buckle with a “string of beads” (Germ. Perlstab) on the outer bar. 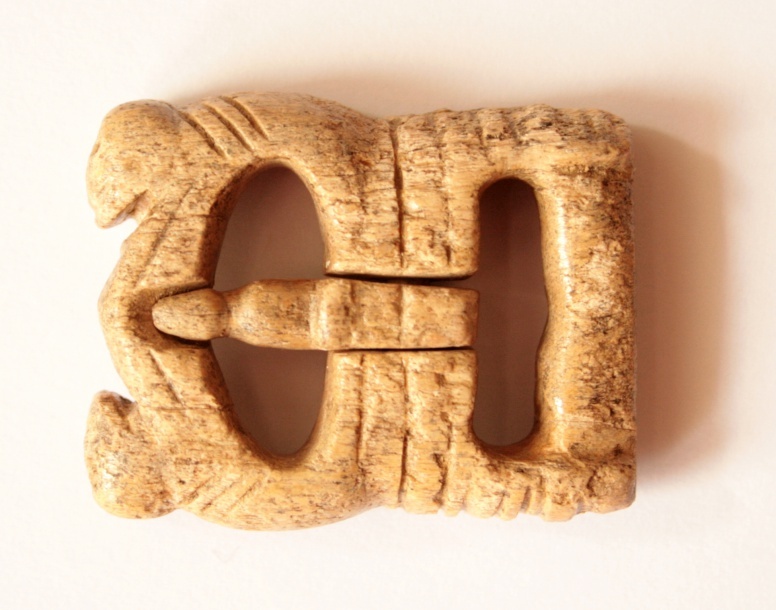 However, two finds come to the fore – a carved bone buckle frame in the shape of two mirror-symmetrical lions touching each other’s paws, and a round brooch with an engraved apotropaic inscription in the Beneventan script: AVeMAInLNROAICS. This inscription can be divided into two parts, with AVE MA as an abbreviation of Ave Maria, while InLNROAICS is presumably an invocation for: In Laude Nostri Regi Omnipotenti Altissimi Jesui Christi Salvatori (“In Praise of Our Almighty Supreme King Jesus Christ the Saviour”). 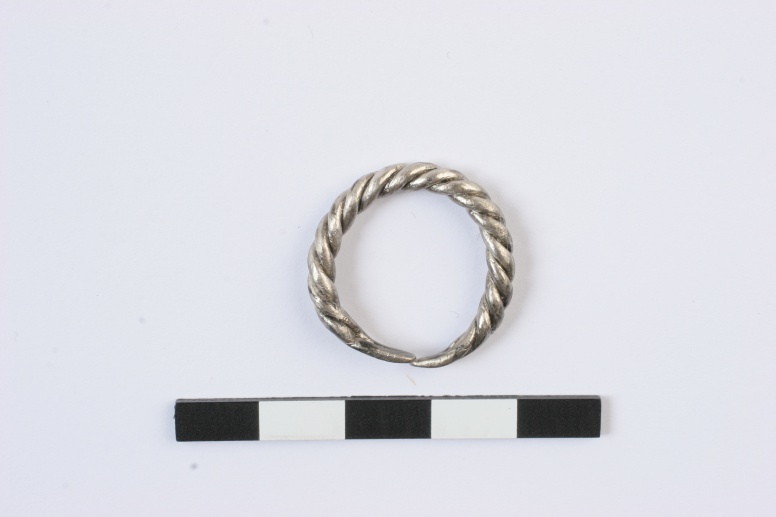 The graves from the oldest phase of burials yielded certain finds typical for the Bijelo Brdo culture (S-loop rings and finger-rings), as well as three Frisatic coins from the end of the 12th or the beginning of the 13th century. Some graves contained a stone plating of sorts, or at least a single large stone set above the head of the deceased person. This oldest horizon of graves is what is left of the cemetery of the Slavic (or Croatian) community that buried its dead here around the Romanesque church of the Blessed Virgin Mary. Therefore, the investigations resulted in the discovery of the material remains of the church and the accompanying cemetery of the local, recently Christianized population from the period before the arrival of the Templars. This was probably the centre of the ecclesiastical, as well as of the tribal parish in Gora.